As the calendar turns to March - we offer a few of our favorite vizzes from February! 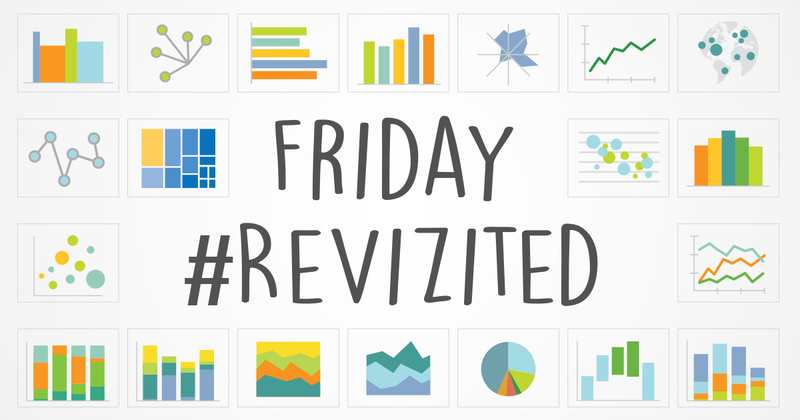 What are your favorite #dataviz from February? Here are some of ours!